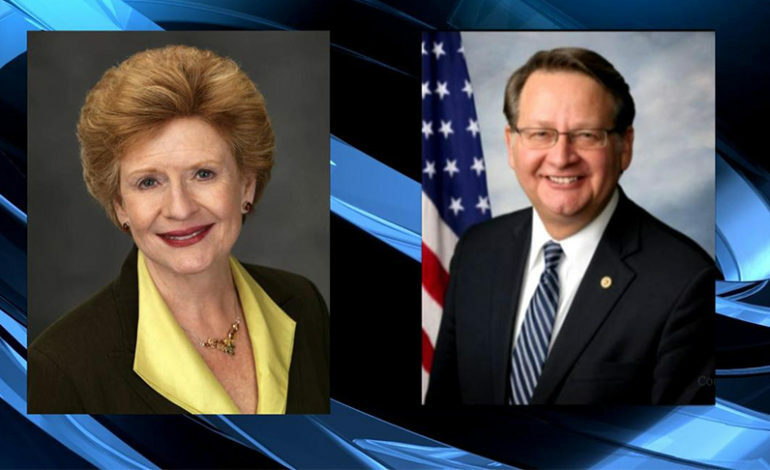 Senators Debbie Stabenow and Gary Peters (D-MI) cosponsors of the Anti-discrimination for Nonimmigrants (NO BAN) Act. WASHINGTON D.C. — Senator Debbie Stabenow (D-MI) and Senator Gary Peters (D-MI) cosponsors of the National Origin-Based Anti-discrimination for Nonimmigrants (NO BAN) Act. The bill, introduced on April 10, repeals the three versions of President Trump’s Muslim ban and intends to clarify and strengthen the Immigrant and Nationality Act by ensuring that the nondiscrimination provision includes protection from religious discrimination and applies to all individuals traveling to the U.S.
“I’m honored to represent a diverse and vibrant Arab and Muslim American community that is vital to Michigan’s culture and economy,” Peters said. “As Ranking Member on the Senate Homeland Security Committee and a member of the Senate Armed Services Committee, my top priority is ensuring we’re doing all we can to keep Americans safe. We all agree there is more we can do to strengthen our national security, but the travel ban is a threat to America’s core values and serves as a recruitment tool for terrorist groups intent on doing us harm. After a week in office, President Trump signed an executive order banning foreign nationals from seven predominantly Muslim countries from entering the United States, producing a massive bipartisan outcry. Courts across the country blocked the first, second and third versions of the Muslim ban. 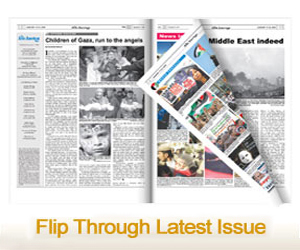 On June 26, 2018, in a 5-4 ruling, the Supreme Court upheld the third version. Since December 4, 2017, five majority Muslim countries are subject to the ban: Iran, Libya, Syria, Somalia and Yemen. In 2018, the first year the ban was in full effect, the State Department rejected approximately 37,000 visa applications from the banned countries. In 2017, the State Department rejected fewer than 1,000. According to the Cato Institute, as of January 1, the ban kept out an estimated 3,742 spouses/fiancés and 5,542 adopted children of U.S. citizens. Between December 8, 2017 and April 30, 2018, roughly 98 percent of people who applied for a visa did not receive a waiver. Cases abound where American citizens have waited for months or years to see loved ones while waivers remain in administrative processing.